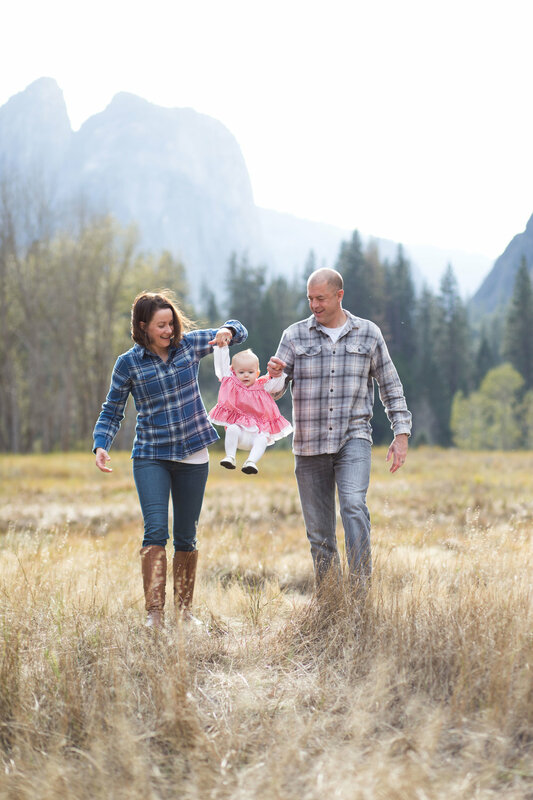 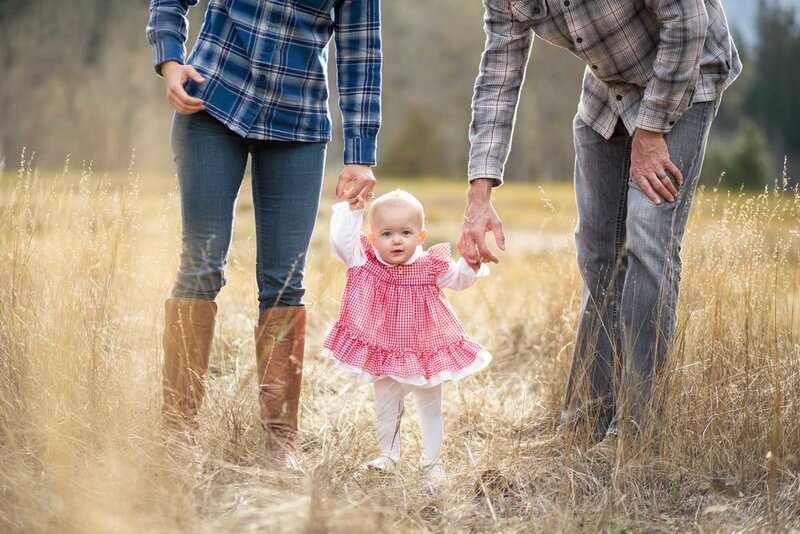 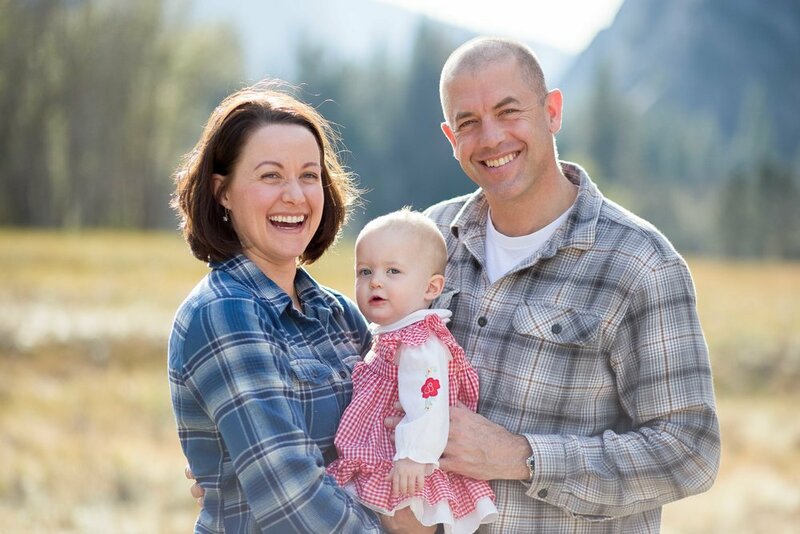 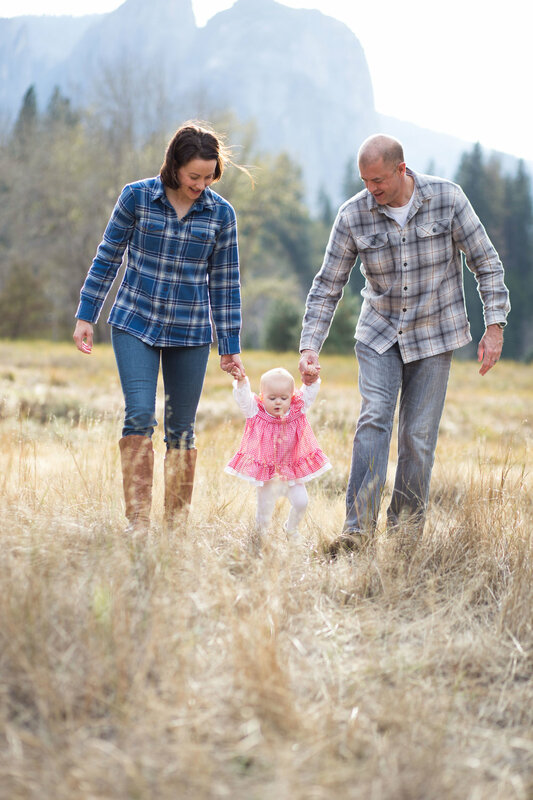 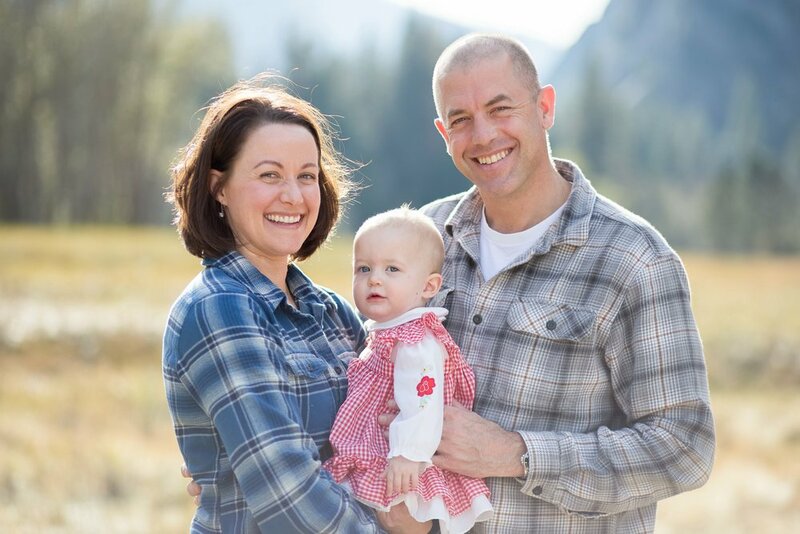 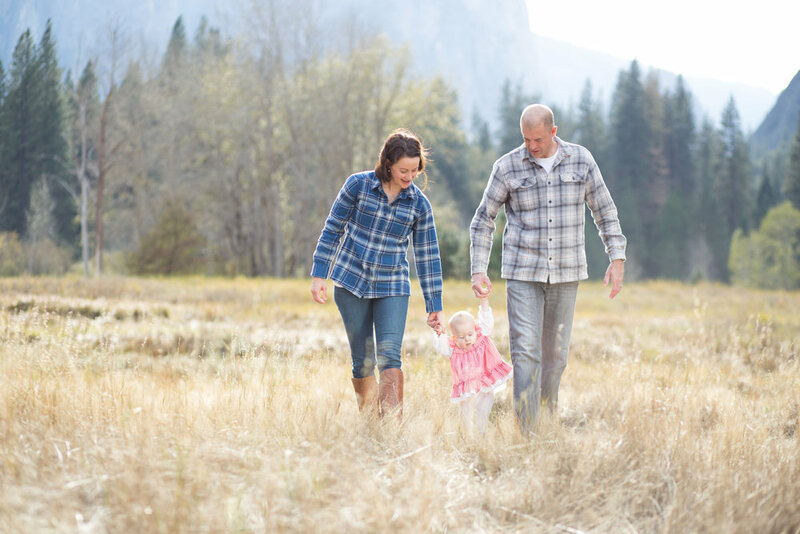 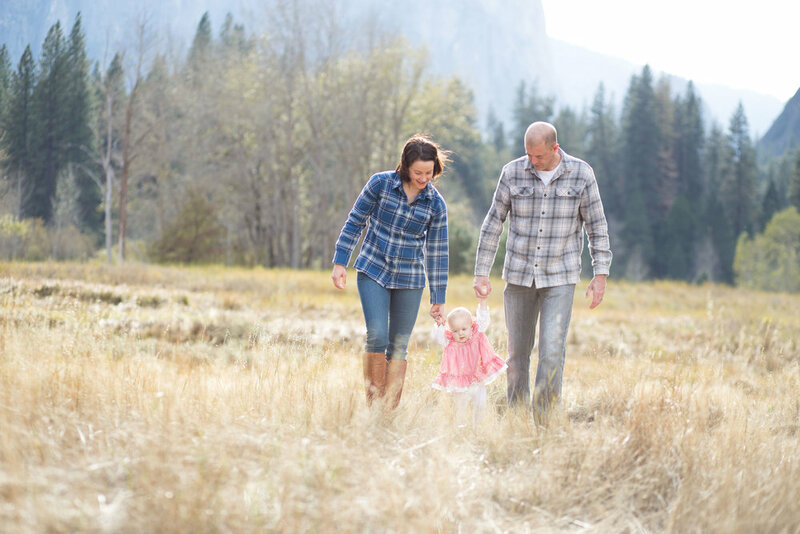 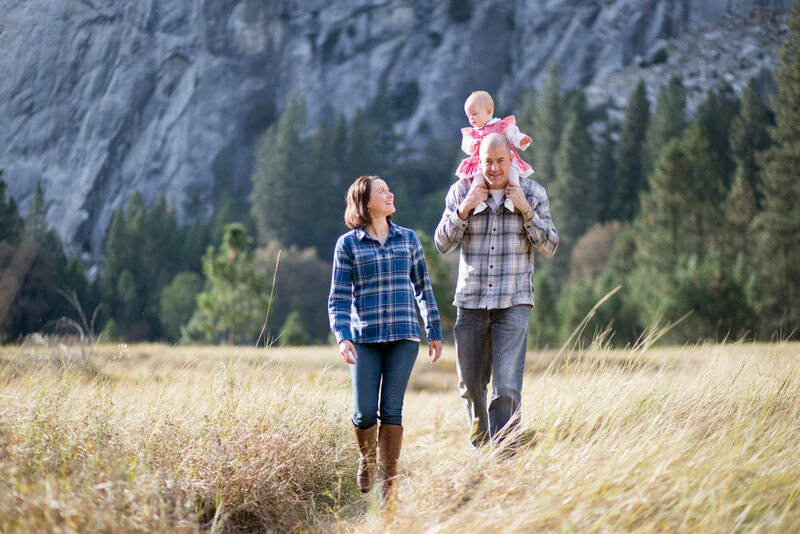 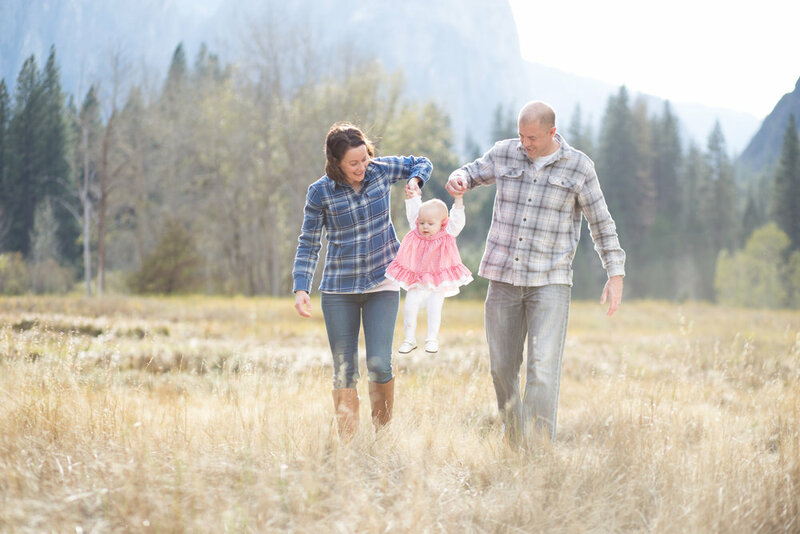 We love the opportunity to capture Yosemite family photos and Yosemite portrait photography. 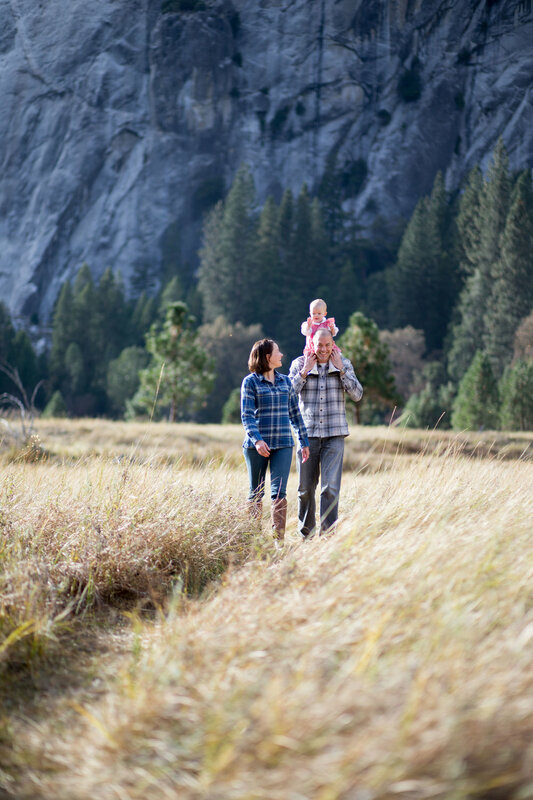 A session like this can create memories for a lifetime with the most beautiful backdrop on earth. 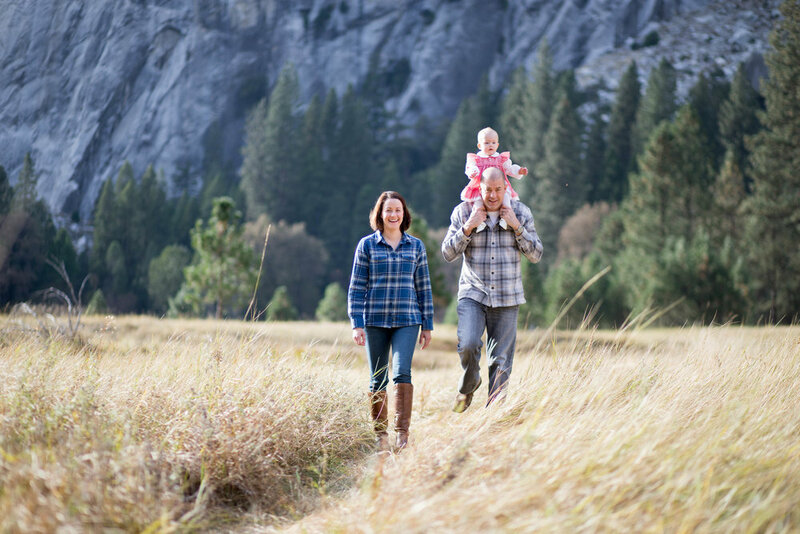 If you would like to book a family photo day in Yosemite, please contact us.